Evora has been developed to provide superb energy efficiency with stylish looks and is available as an inset or hole in the wall gas fire. 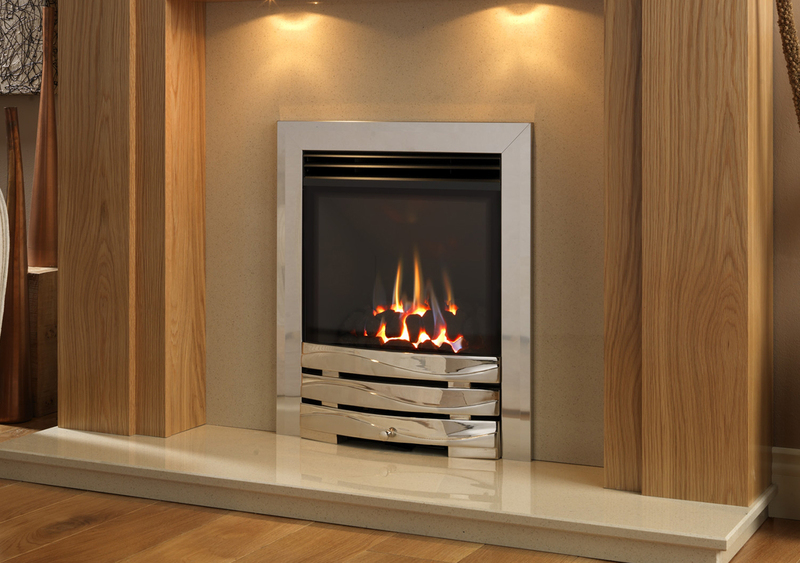 A choice of trims and fronts means you can customise this gas fire to suite your room setting accordingly. Suitable for any of our Marble surrounds, Wood surrounds and Limestone surrounds.